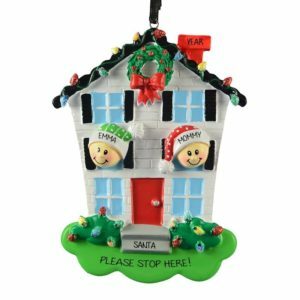 Browse our unique selection of Single Parent Family Christmas ornaments! There’s no better way to bring the family close together this holiday season than sharing the memories associated with a personalized Single Parent Christmas ornament. Personalized Ornaments For You carries dazzling keepsakes that reflect the unique family dynamic. We are always on the lookout for new and exciting single-parent Christmas ornaments for our customers. Through our many years of experience, we believe that we have come up with some truly brilliant designs. 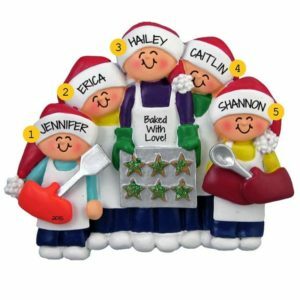 View our huge selection of single-parent ornaments to find ones that are perfect for the single –parent families in your life that love the spirit of Christmas as much as you do. 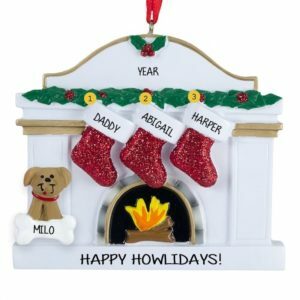 Show the unique family on your list just how much they mean to you with an adorable single-parent ornament personalized with each family member’s name and sweet sentiment by one of our skilled writers.